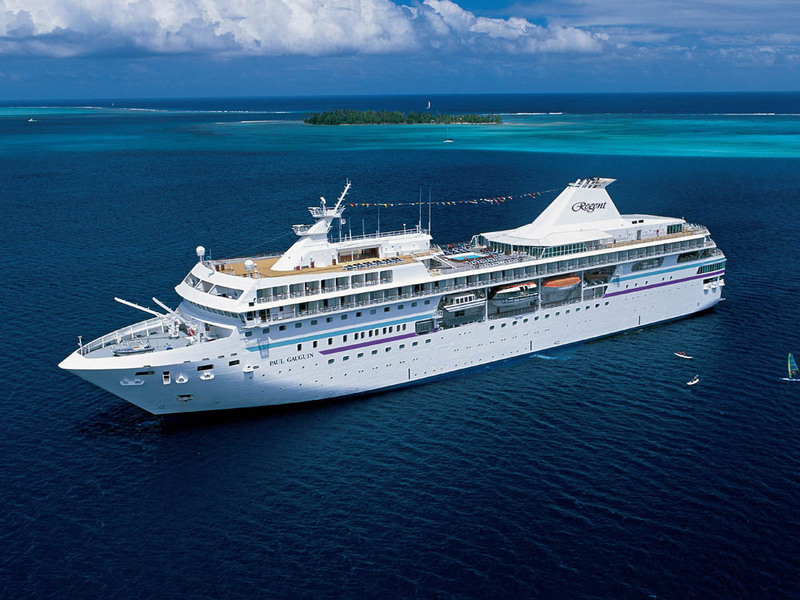 While it is too early to tell whether the fire on the Seven Seas Voyager caused injury to passengers, it is not infrequent for cruise passengers to injure themselves in such circumstances. Our cruise ship accident attorneys are currently representing a cruise passenger who was injured during a severe storm. Relating to incident resulting in a fire breaking out on a cruise ship, the personal injury claim of a cruise passenger on board the Carnival Splendor is still ongoing. The Splendor operated by Carnival Cruise Lines caught fire in November, 2010, and caused all 4,500 passengers to be stranded at sea for 3.5 days without electricity. The video of the fire breaking out on the carnival Splendor was captured by one of the stranded passengers (below).